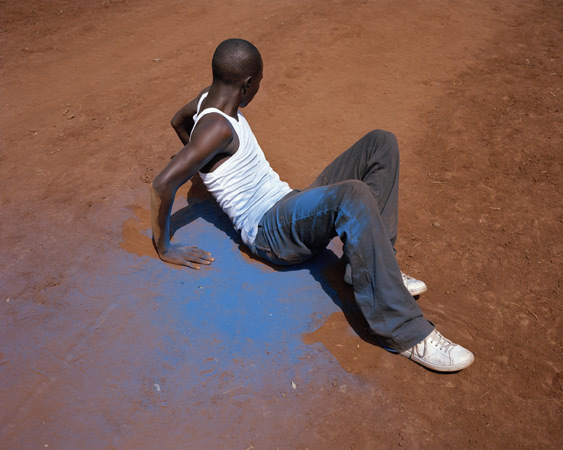 Viviane Sassen was born in Amsterdam in 1972, and spent her early childhood in Kenya. 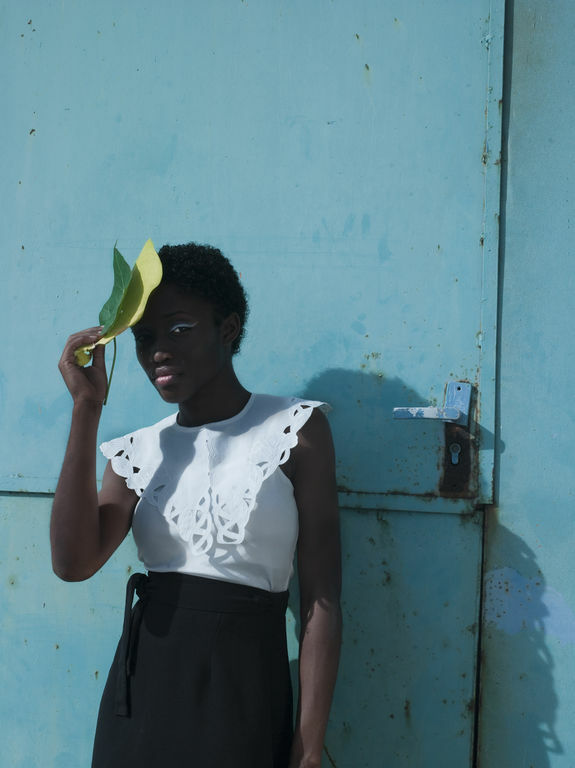 She began studying photography after going to school for fashion design, where she realized that her interest was not in clothes but in making images. In 1997, she received her Master of Fine Arts degree from the Royal Academy in Arnhem, the Netherlands. Since then she has found great success as a fashion photographer, publishing work in avant-garde fashion magazines throughout the world. Sassen has established a visual vocabulary that is stylized, symbolic and mysterious. Her aesthetic combines a sense of childhood memory, where scenes are crystallized and highly saturated with color with a photographer’s sensitivity to the body and surface. The strong presence of shadow and darkness in Sassen’s images provokes more questions than answers. If there is such a thing as magical realism in photography, these photographs embody it.